This pair is clearly a match made in heaven, just listen to this future anthem and you'll see why. This is a team-up we REALLY like the sound of! 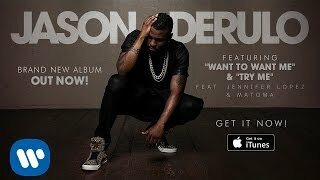 Jason Derulo's recorded an AMAZING new track with Jennifer Lopez, which he's just revealed for all of their lucky fans out there. The 'Want To Want Me' superstar has been drip-feeding fans with teasers and snippets from his brand new album for weeks now, and he's given us quite the treat by revealing the full version of he and J-Lo's team-up track 'Try Me' online. Jason is readying his new album 'Everything Is Four' for release in June this year, after launching his 'Talk Dirty' collection back in 2014 off the back of success with hits like 'Trumpets' and 'The Other Side'. Just this past weekend (24th May), Jason hit the top spot on the Vodafone Big Top 40 chart with the record's lead single 'Want To Want Me'. 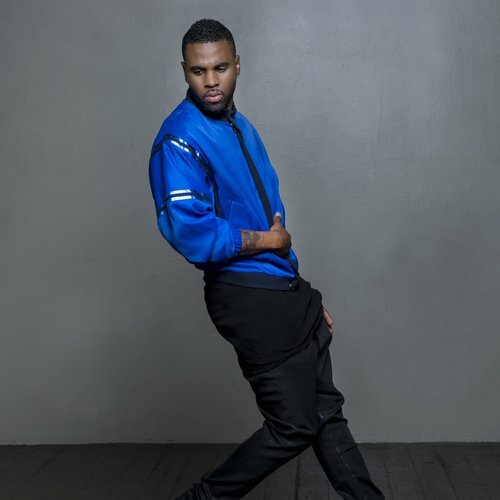 Jason Derulo is set to officially release 'Everything Is 4' on 4th June, after which he plays Capital's Summertime Ball 2015 With Vodafone on Saturday 6th June at Wembley Stadium.